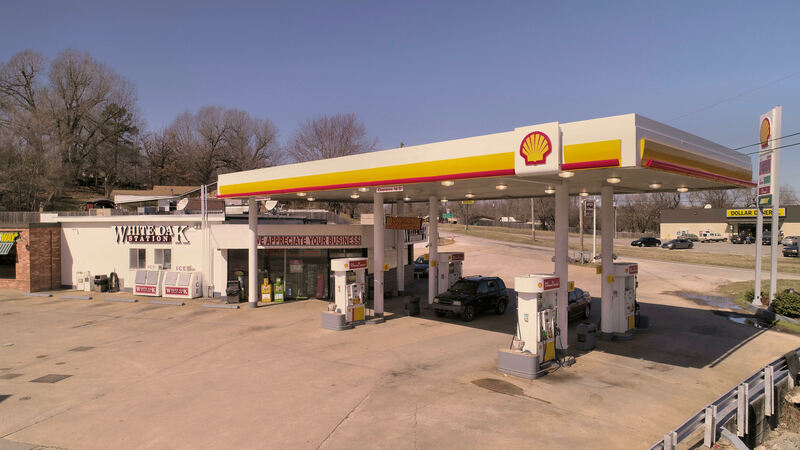 The Kase Group is pleased to offer the opportunity to acquire the 100% fee simple interest in an absolute NNN Shell gas. The tenant has a new 15-year lease that commenced in March, 2017 The 100% fee simple interest in the underlying land and building is being offered. The tenant has four 5 year options to renew. Rent increases 1.5% annually.